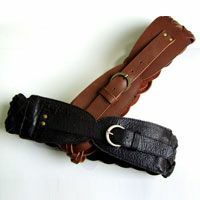 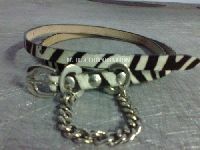 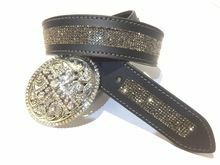 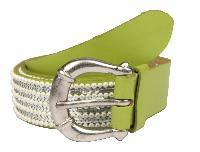 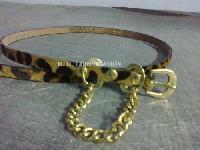 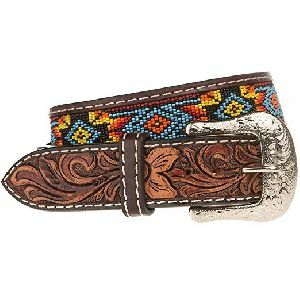 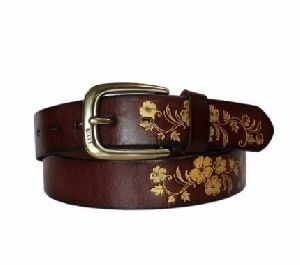 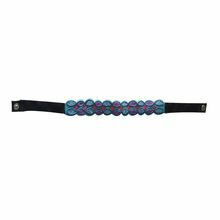 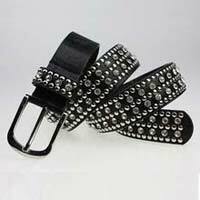 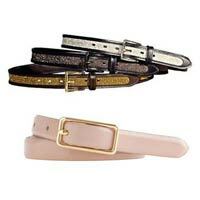 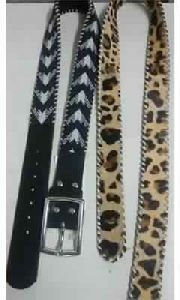 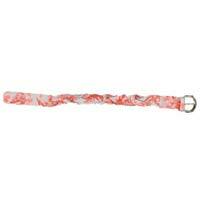 Ladies leather belts - leopard printed cowpony hair on leather belts with decorative chain. 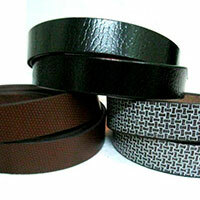 Packaging Details : one belt in one polythene bag. 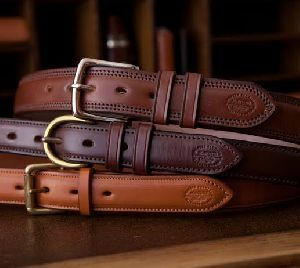 Ratha Worldwide Leathers Pvt. 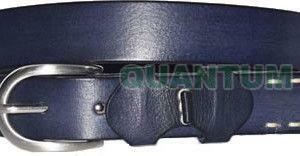 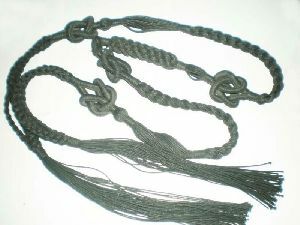 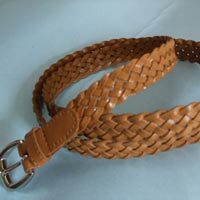 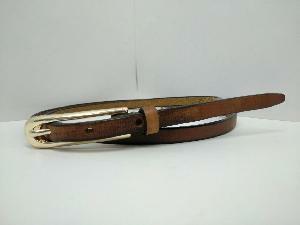 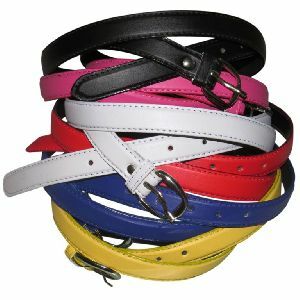 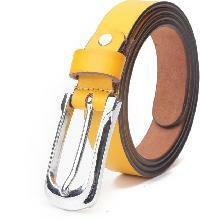 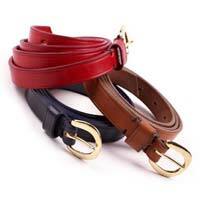 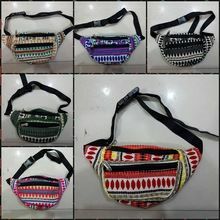 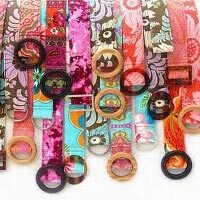 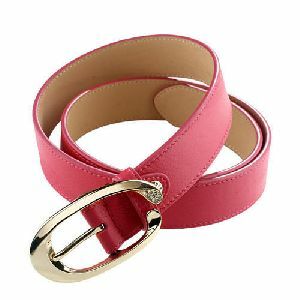 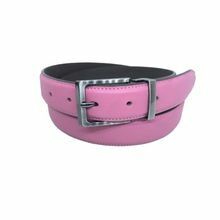 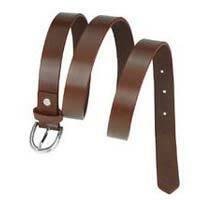 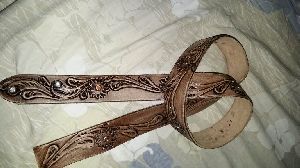 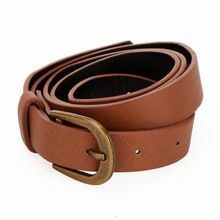 Ltd.
We are offering leather bags, ladies belts, leather wallet. 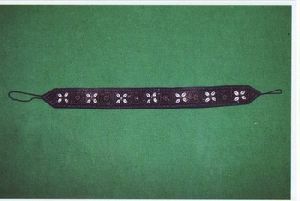 Lead Time : according to the requirement.